If you've been involved with the blogging world for any amount of time, especially if you love food, there's a good chance that you are familiar with the wildly popular, Kitchen Fun With My three Sons blog. It has been one of my favorites since I first started this blog six years ago! 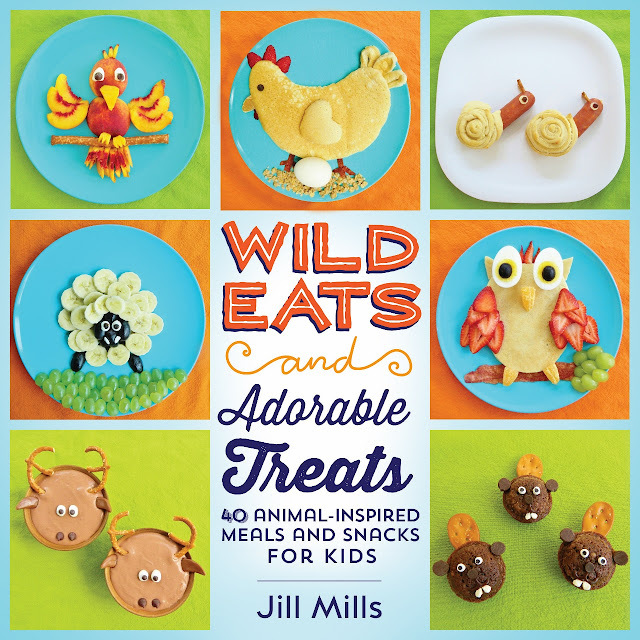 When I first came across Jill's adorable treats I was instantly smitten and have been a stalwart fan ever since! 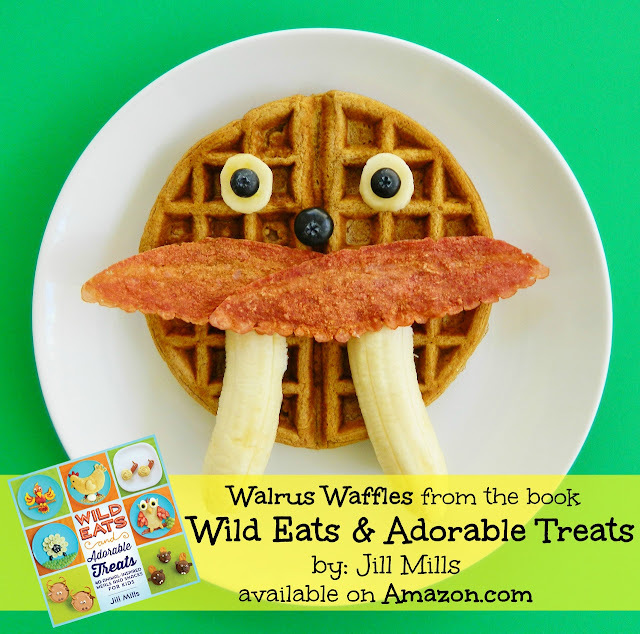 When Jill's cookbook was announced, I knew it would be a winner! How right I was! Jill has worked her special magic, along with her boys, to create 40 treats (sweet and savory) which include a photo with each one, also "tips and tricks" and a corresponding, interesting "animal fact" paragraph for each recipe. The book has five chapters: Breakfast, Lunch, Snacks, Dinner, and Treats. There is something for everyone, and the adorable appeal of the finished product makes even the pickiest eater eager to sit down at the table. The clear instructions make it easy to recreate each recipe in your own kitchen. If you have kids around, be sure to include them. I plan on making many of these recipes with my grandchildren. Creating in the kitchen is a fun and wonderful way to make memories. With the holidays coming up, now is the perfect time to get this book for yourself or as a gift! 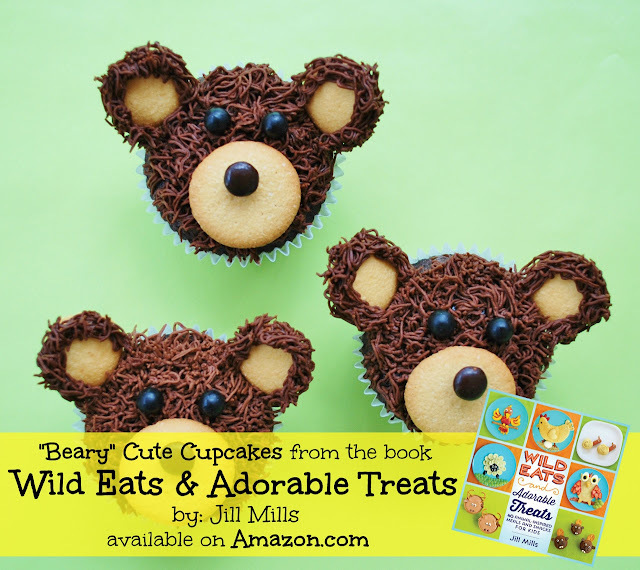 Wild Eats and Adorable Treats can be purchased at Amazon and Barnes and Noble. Always love Jill's stuff! I need to do all of these for my kiddos! That cookbook looks absolutely adorable! I haven't visited her blog, but now I'll have to check it out. 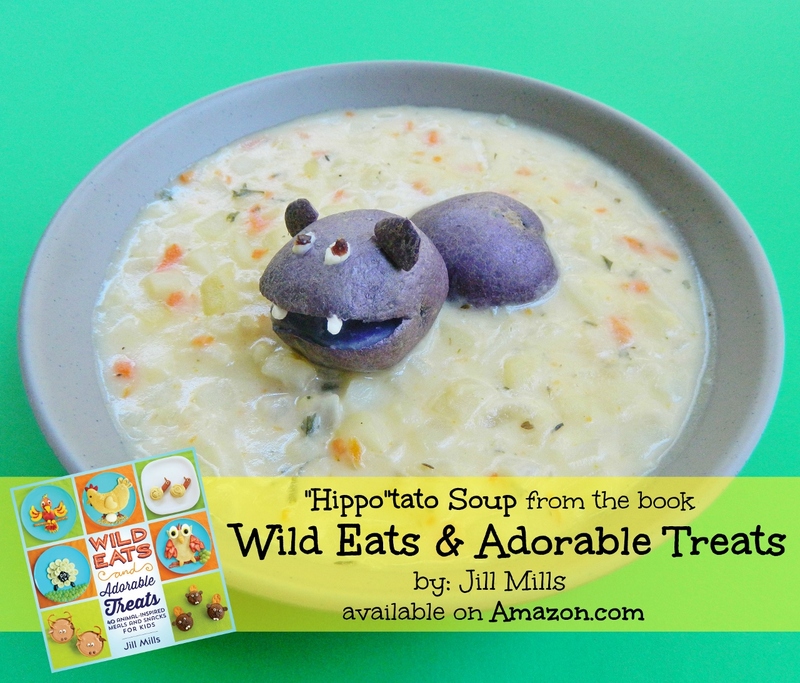 Sounds and reads as a great cookbook to do with grand-child. I have never visited her blog! How fun and adorable. I love your little floating ghosties - I would have to gobble up several of them!